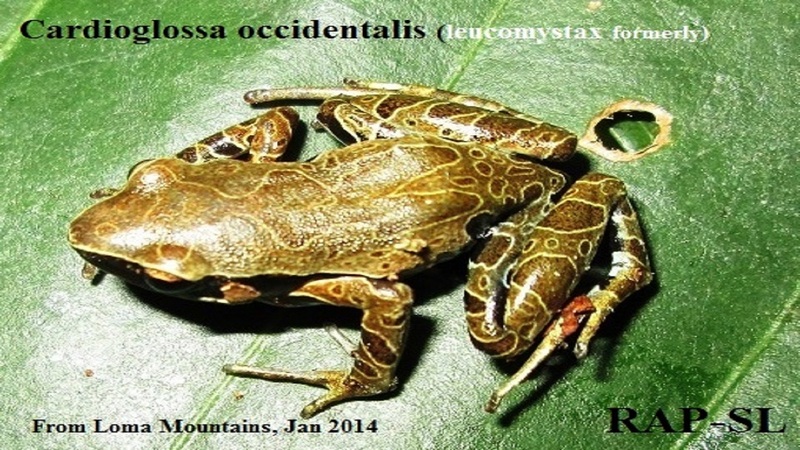 We are the gateway to Reptiles and Amphibians in Sierra Leone. 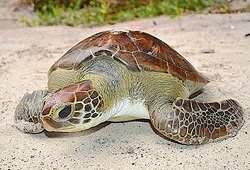 We are here to provide the necessary information about reptiles and amphibians in the country, collaborate and work with international experts, lobby government for their protection, undertake consultancies and raise awareness of locals for the protection and monitoring of the species. 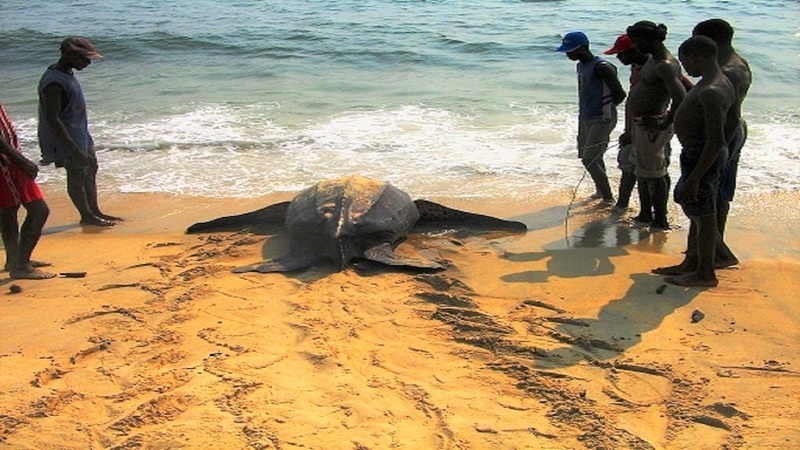 MTCP is our flagship species program. 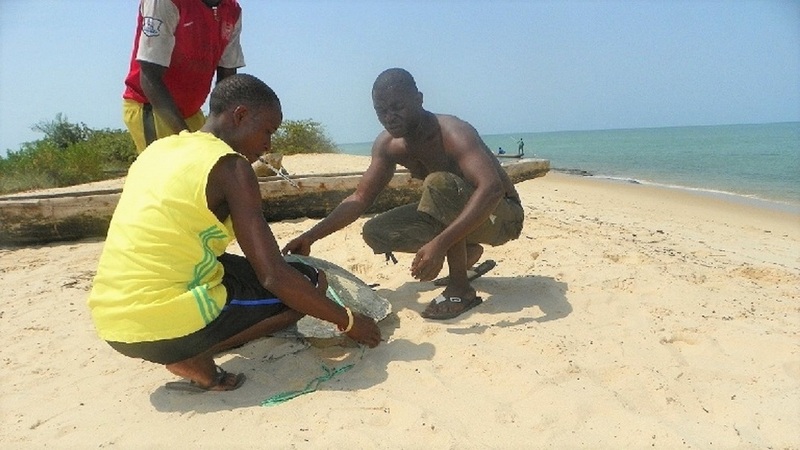 We are working with community members to monitor nesting beaches and by-catches. 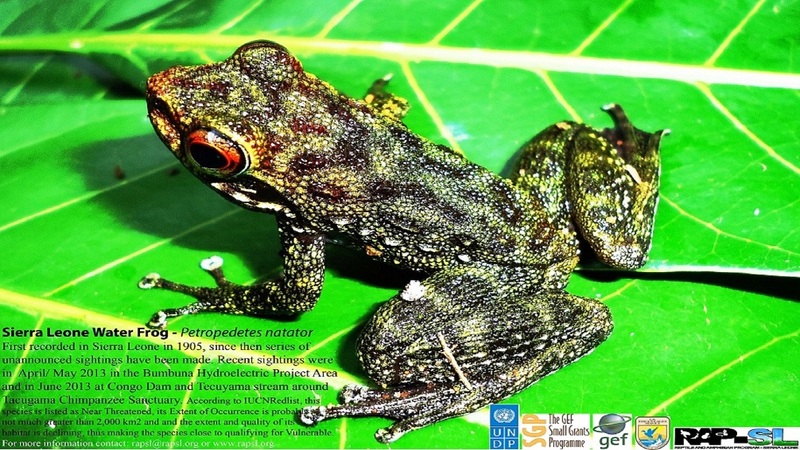 Reptiles and Amphibians are of a larger part of the biodiversity of Sierra Leone but so far, little is known about their status. 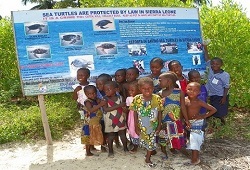 RAP-SL has seen the need for education and sensitization about reptiles and amphibians in Sierra Leone as an invaluable issue. 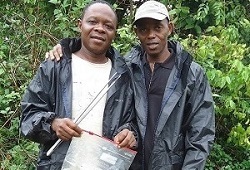 The Reptile and Amphibian Program implements programs for the conservation and sustainable development through site activities that will not only benefit the biodiversity of Sierra Leone but help improve living conditions of locals. 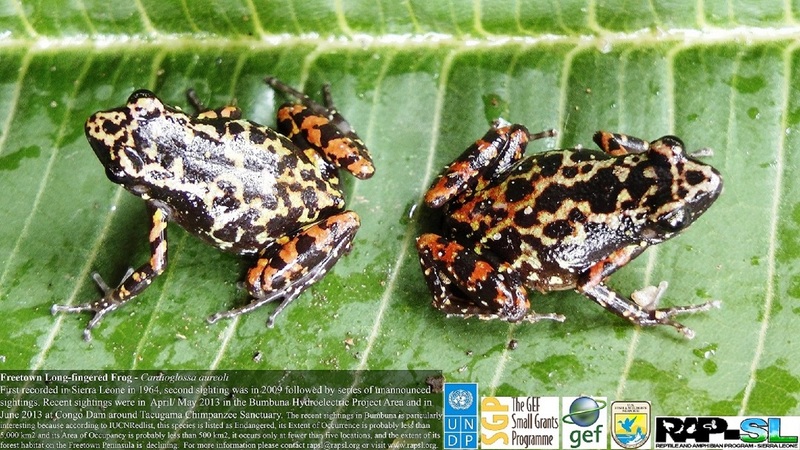 © 2019 Reptile and Amphibian Program - Sierra Leone | All Rights Reserved.